Our program uses groundbreaking learning through exploration exercises — aligned to state and common core standards — to help children truly “get” math — number dexterity and math fact automaticity. This is the pathway to confidence in math. 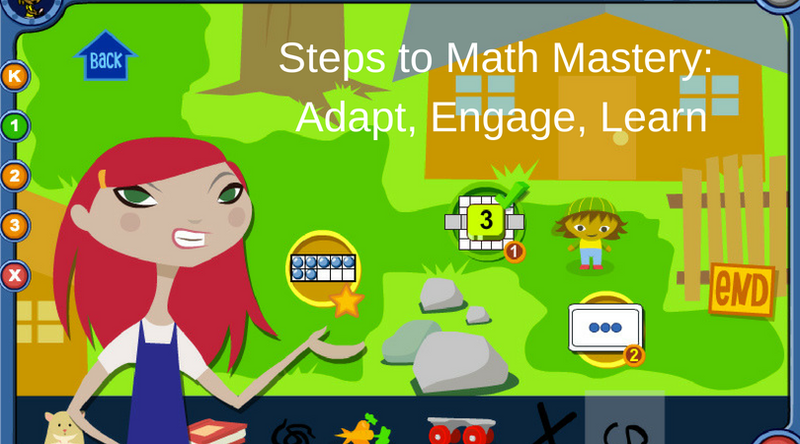 Gemm Math is a standalone program or an add-on to a reading or learning protocol. Many children limp from one math subject to the next, none mastered nor truly understood, each new topic a struggle. Following the teacher in class is not always easy. If your child does not know why a particular math method works, she has learned nothing that will help with the next math topic. 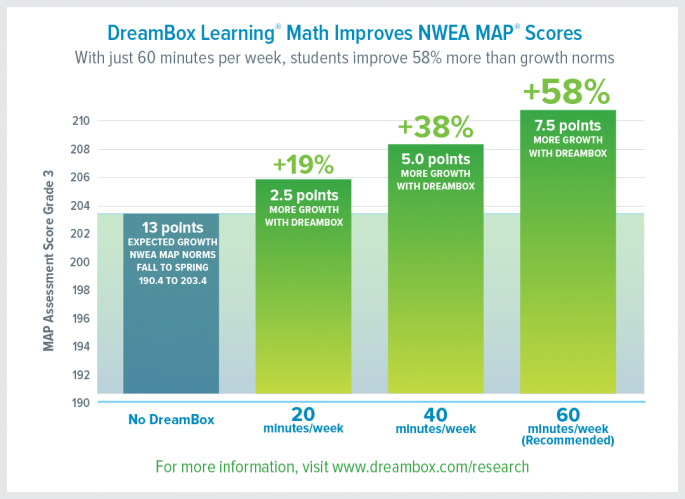 Our coach-guided home math service uses programs that are enjoying extraordinary success in North American schools right now, serving nearly 3 million students. These programs represent a revolution, a focus on numeracy and true math understanding which not only boosts math scores and reduces frustration, it also accelerates future math learning by building true understanding and math confidence. This is the secret sauce. The software does not instruct, but rather provides opportunities for a student to explore, interact with numbers, recognize math problems and figure out solutions. This is “just in time” learning (figuring it out, then applying it right away) versus instruction which is “just in case” (learn the method, just in case you need it for a test later). Learning through exploration creates true understanding, because it requires an understanding of the mathematical problem first. It takes longer, because there is a lot of trial and error, but once learned, it sticks — it builds “numeracy,” math dexterity. This is in contrast to learning to solve a calculus equation without ever understanding the problem it solves. Many Gemm Learning children have auditory processing or working memory delays that make following the teacher in class a challenge, especially for math where concepts take a while to explain. Our programs, DreamBox and Reflex, are both entirely visual, there is no verbal instruction. Across a class, children are at very different levels. For many, each day in class is a complete waste as the instruction is either beyond them or too easy. Our software is adaptive, it works at the student’s level. It is always trying to push ahead, but adapts to every click, keeping students in their learning sweet spot. 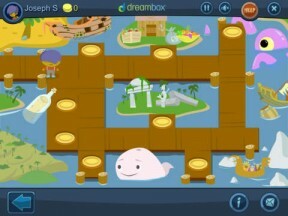 DreamBox also uses a range of visual and multi-faceted techniques to connect with the different learning styles of children.